Imagine wearing the same pair of Levis for 10 years? – The Connoisseur Carpet Cleaning blog. Imagine wearing the same pair of Levis for 10 years? 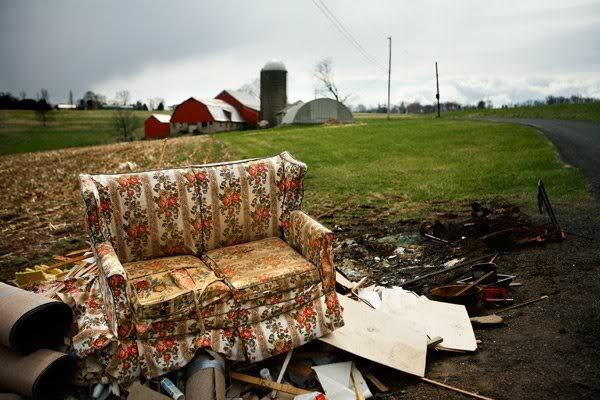 You’d be amazed at just how much upholstery in the United States spends it’s whole life with out a good bath. Studies show that less than 10% ever gets a professional cleaning in it’s life time. Now look at the Sofa or Recliner in your family room or how about those Dining Room chairs your raised your family on? Isn’t it time to do some laundry? We are fully equipped to clean with the very latest of methods and environmentally safe cleaning solutions. Call today to set up an appointment with Santa Cruz Counties finest Upholstery Cleaning Company.